Improve the results of any professional care you receive. Save money, time and unnecessary pain. How much is something that helps you to accomplish all this worth? 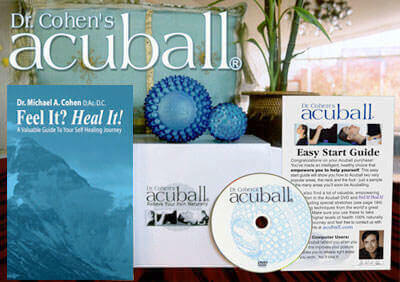 We think you’ll agree Dr. Cohen’s Acuball kit is truly unbeatable health care value. It pays for itself the very first time you use it and keeps on giving! We invite you to try it for yourself to experience firsthand just how powerful it is. I purchased the Acuball when it first came out and have been using it ever since. I have chronic neck and back pain with massive headaches. 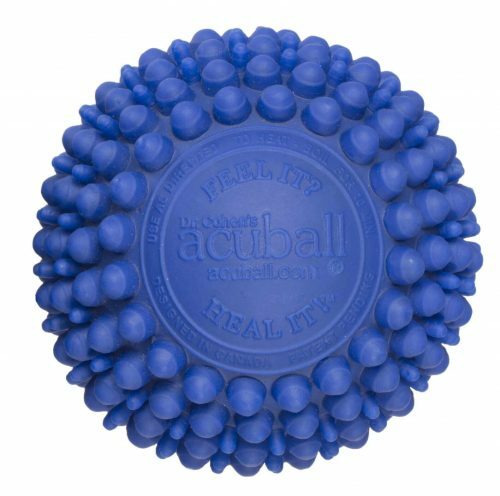 The Acuball assists in providing some of the relief needed for me to survive exacerbations of the discomfort. It helps me to be able to fall asleep when otherwise I would not be able. The heat reaches deep into the trigger points when everything else I have tried does not. It is simple to learn to use and I would highly recommend it to others. I like the smaller balls to reach deep into some trigger points – I just wish the smaller balls could be made to be heated as well. I am ordering a second set! Thank you for its creation – it has literally saved me from great agony. Best money I think I ever spent – what a difference this has made for me and my family. We all use them all the time. Really great product. 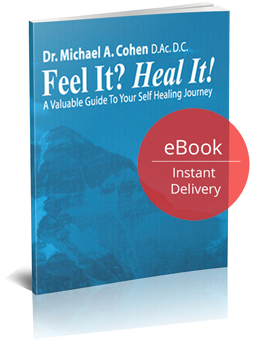 I have read Dr. Cohen’s book 3 times because I found it very interesting. He has travelled so many places I’ve never been. 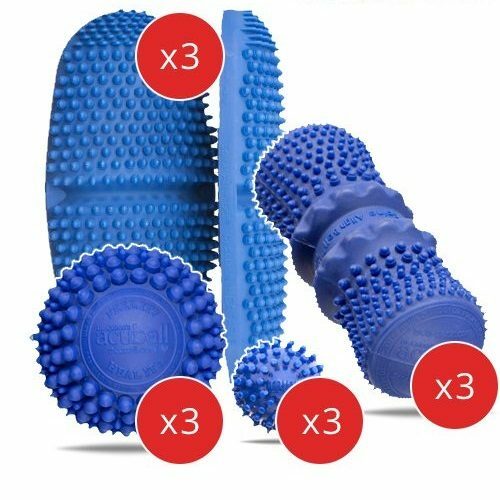 I thought the Acuball was probably a lot of hype but I liked the idea of having something that could loosen those tight knots in my back and shoulder, so I ordered it. What a difference! I place the small ball between my back and the wall and gently work it up and down over the tight muscle and after a few minutes the tightness is gone–and so it the pain! I have also used the large ball by lying on my stomach on the carpet and placing the ball under my navel to give wonderful relief to low back pain. I would definitely recommend this product. I have found such wonderful relief with this product. I have back, neck and hip problems and have been using the Acuball for over a year now. If you haven’t used it before and your muscles are really tight then it will feel a little painful at first but if you persevere, the relief is unbelievable . When you take the Acuball out of the microwave it feels slightly warm but don’t let that fool you as the heat keeps building as you use it and seeps into your tight muscles. I won’t travel without it! Even without heating I find relief. I just bought a second one for my son who was having back problems. I would recommend this product to everyone with pain issues….it’s amazing!